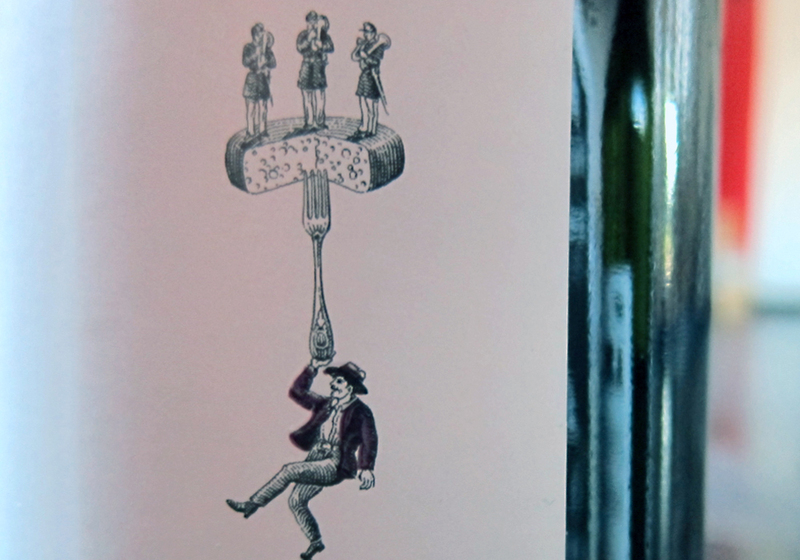 More beautiful wine label design from the Cape. 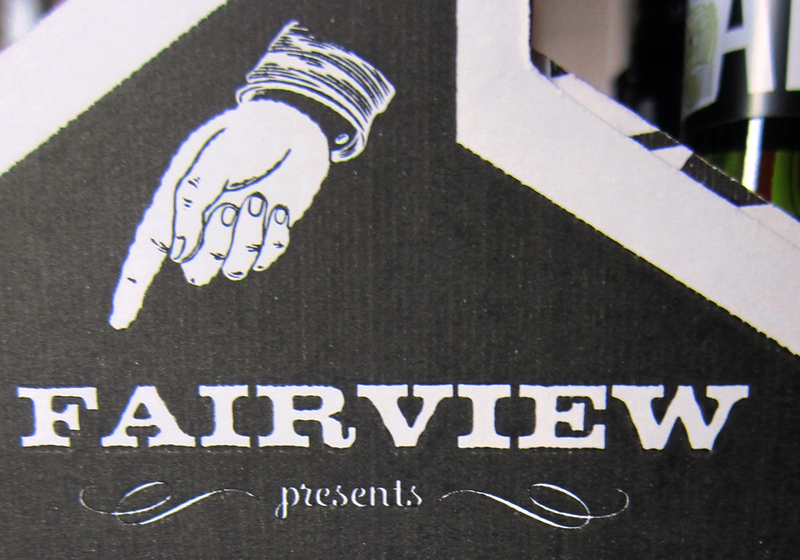 Charlotte and I visited Fairview for a tasting due to the gorgeous packaging design of both their wine and cheese. 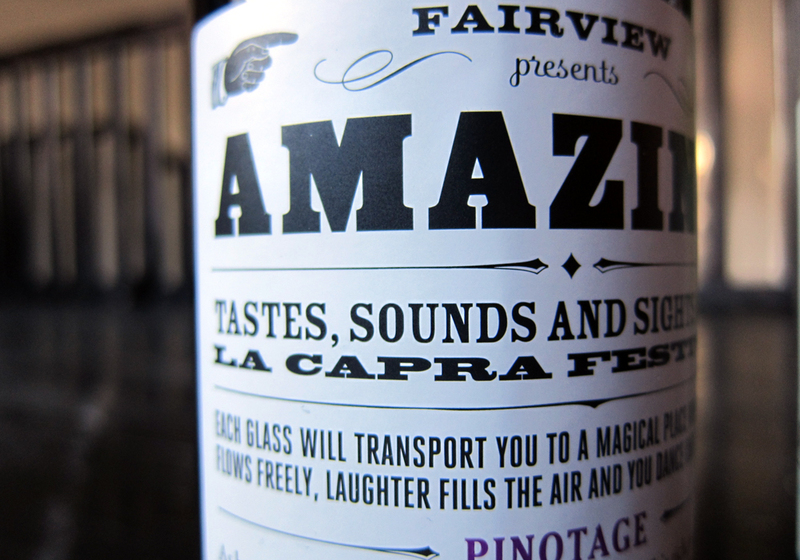 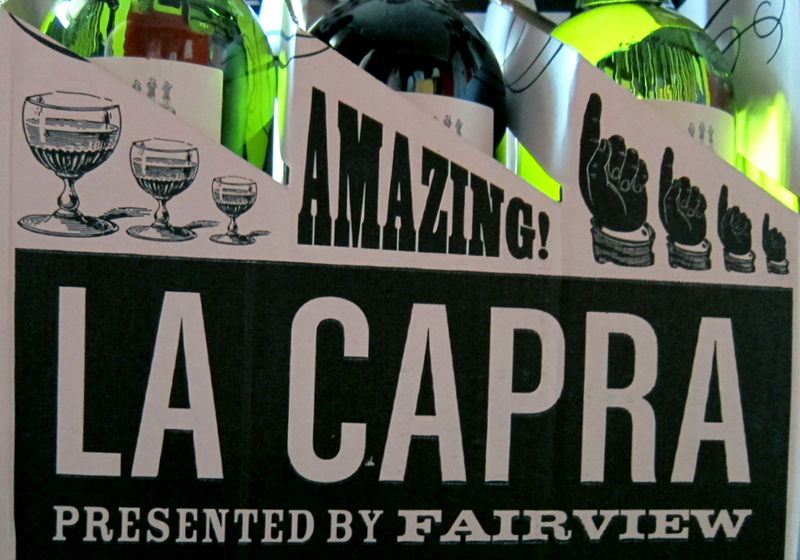 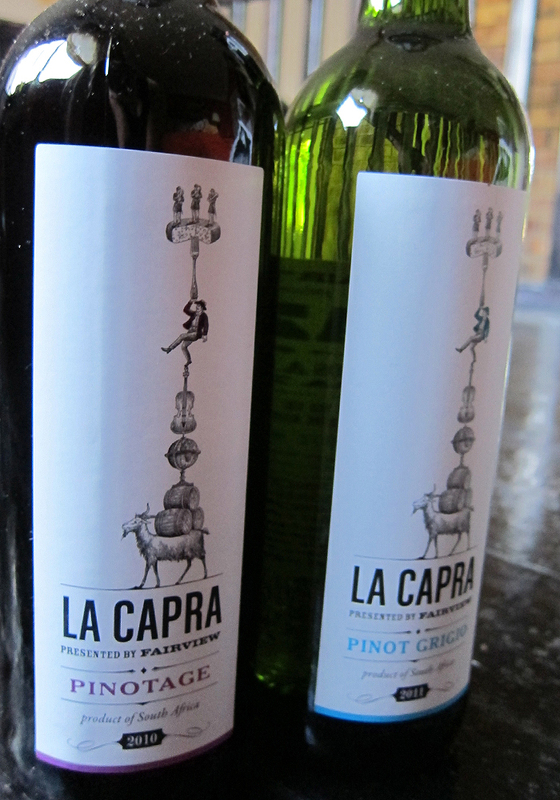 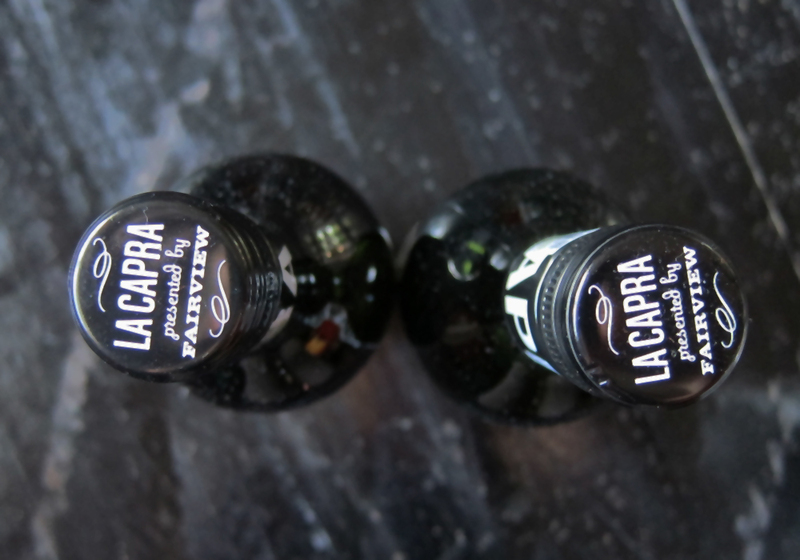 I fell in love with the whimsical typography and illustrations for their La Capra wine so had to take a 6-bottle "to-go box" back from Cape Town. 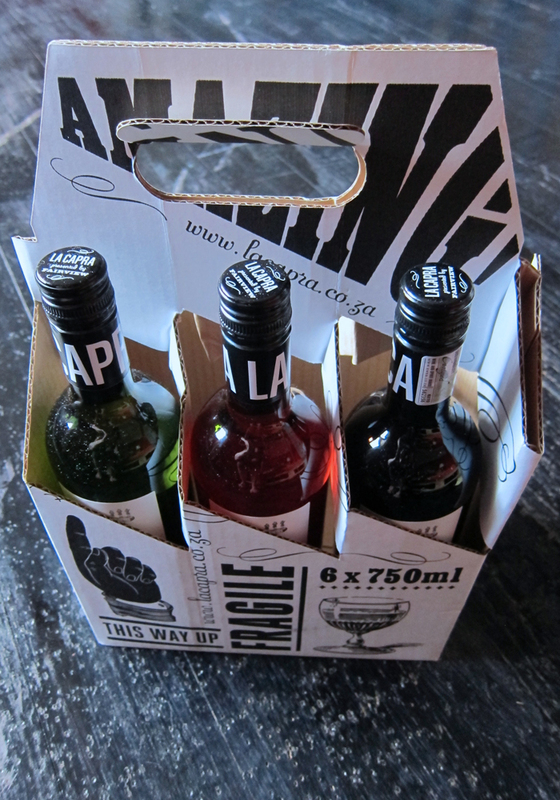 Now, how to get all this wine back to Canada tomorrow!